Aldo is committed to creating desirable footwear true to their values of love, respect and integrity. Their commitment to giving back to society is part of the belief that a great company can have a positive impact. 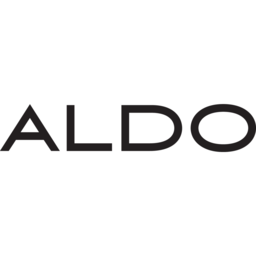 Shop Aldo shoes when you visit Markham, Ontario's favourite place to shop, CF Markville.